There are many ways to improve your listening skills when you don’t have access to native English speakers. These include podcasts, television and radio. Another resource that has become increasingly popular in recent years is audio books. See our list of recommended free audio books for English learners below. Listening comprehension is often the hardest skill for language learners. While speaking, reading and writing are generally fine, listening can still cause problems. It can also be argued that it’s the most important. How else do you learn your maternal language if not through listening? Numerous studies have shown that when we communicate we spend 9% of the time writing, 16% reading, 30% speaking and between 40-50% listening. 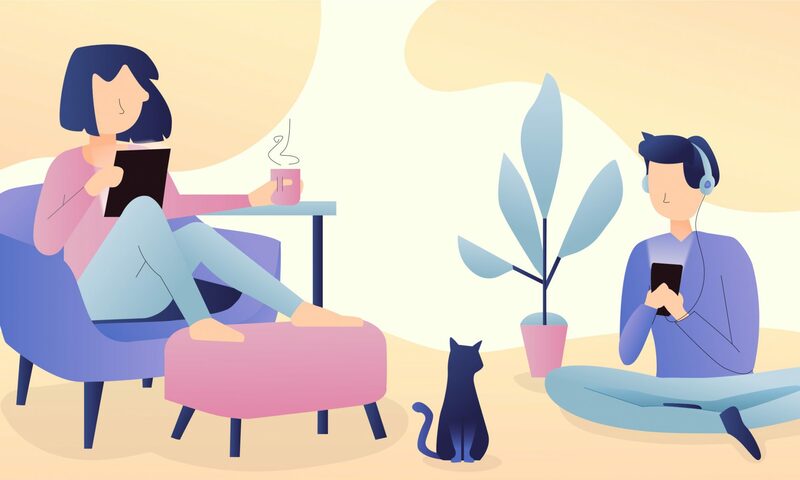 This blog post explores the importance of listening in learning a language. Hear good articulation and pronunciation. Great alternative if you don’t like reading. The majority of English learners do not live in an English speaking country. You can overcome this problem with audio books as they give you exposure to native speakers and various accents. They also allow you to become accustomed to longer dialogue. In addition, narrators pronounce and articulate words. It is important to remember that you don’t have to understand everything to follow the story. This is not the goal of the exercise. Like in your own language, you can understand the meaning of something without knowing every word. Start by thinking about your current level in English and your interests. The audio books you choose should depend on these two things. It is often suggested that audio books are better for higher level learners. However, lower level learners should not be discouraged. You can choose a book that you already know, or there are many children’s books which are suitable for adults. Remember that just having exposure to continuous dialogue from a native speaker will really help you. You can find more recommended books in our blog post: Top 100 free audio books in English. The real key to success is choosing something that interests you. This can be applied to almost every part of your life. It enables you to focus and will keep your attention for longer. Don’t expect to understand everything. Fill in the blanks with context. Try to find a narrator that you like and are comfortable with. Pick books that you’ll find interesting. Choose a book that you’re familiar with. Don’t give up! Remember the more you listen, the easier it becomes! You can listen to thousands of free audio books online at digitalbook.io. To help you get started, we’ve recommended some classic free audio books for all different levels. 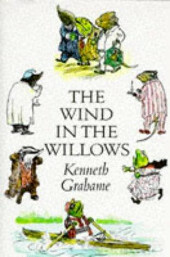 A classic children’s book that is great for lower level English learners. Follow the adventures of animals Mole, Ratty, Badger and Toad, with their human-like traits and individual animal instincts. Even though it is a children’s book, it has adult themes running through the book. 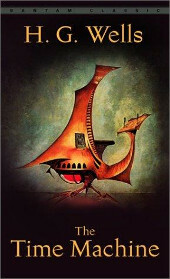 For science-fiction fans, the Time Machine is a must read. The time traveler tells of his journey through time to 800,000 years in the future, where he meets the descendants of man. Of course, when he returns back home no one believes him. So he goes on another journey, never to be seen again. 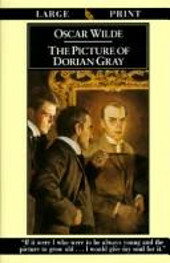 A great listen for learners and fans of classic English literature. This romantic story focuses on marriage and class. The lives of the Bennet sisters are thrown into turmoil with the arrival of Mr. Bingley and his friend Mr. Darcy. 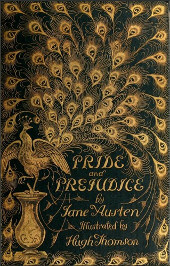 Sparks fly when Mr. Darcy begins to fall in love with a woman beneath his class. This book is an absolute joy, full of comedy and satire. 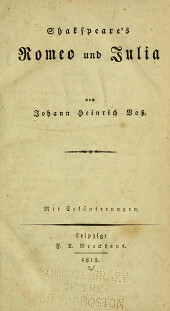 This 18th-century novel tells the story of Robinson Crusoe. He sets sail on a voyage from the UK against the will of his parents. During the journey his ship is wrecked during a storm, and he has to survive on an island. After recovering, he continues his voyage across the seas, only to encounter more difficulties. Pirates take over his ship and take him captive. 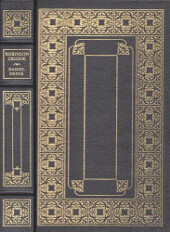 This famous children’s tale is another popular book among adults. 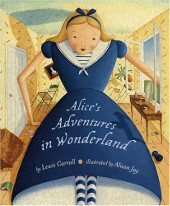 It tells the story of Alice who falls through a rabbit hole and ends up in a strange land with weird creatures. Carroll’s magical story will be around forever. 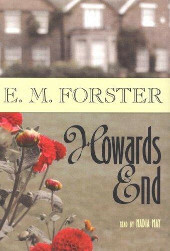 Forster tells the story of the half-German Schelgal sisters along with the Wilcoxes and Basts families. They are all living in London during Edwardian times. It focuses on the difference in social classes and the struggles faced during this time. For those who are interested in English literature, E.M. Forster is a great choice. One of Shakespeare’s most famous works tells the tragic love story of Romeo and Juliet. This popular play in which their families, the Montagues and Capulets, are on opposite sides and disapprove of the two young lovers. There was only one way this story could ever end. 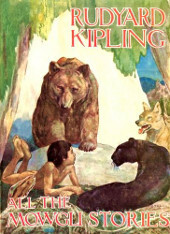 Mowgli is a young jungle boy that is raised by wolves in the Indian Jungle. With memorable characters such as Baloo the bear, Hathi the elephant, Rikki-Tikki-Tavi the Indian mongoose and Shere Khan a Bengal Tiger, each chapter tells a story and uses the animals to give moral lessons. 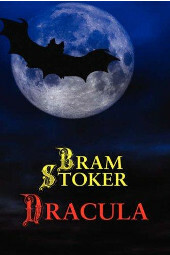 Bram Stoker’s famous 1897 Dracula is one of the most famous Gothic Vampire novels. Set in the late 19th-century, Jonathan Harker, a young English lawyer is traveling to Castle Dracula in Transylvania (modern-day Romania). When locals learn of his destination they react with fear, which begins to worry Harker. Nevertheless, he continues on his way to meet Count Dracula, who he is helping to buy an Estate in England. 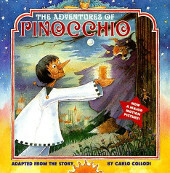 This popular children’s book was written by Italian author Carlo Collodi however, is also great in English. It tells the story of a carved wooden puppet called Pinocchio. He walks and talks but really just longs to be a real boy. When he begins to misbehave and tell lies, his nose grows. To learn more about how reading can improve your English and to find recommended eBooks, visit out Free eBooks for English Learners blog post.